If a crib manufacturer says that all their cribs are non-toxic, what does that mean? How can you tell if a crib is truly non-toxic? If a crib manufacturer assures you that there is nothing to worry about because all their cribs are CPSC and ASTM compliant, are they right? Do you have to worry about lead in a crib, even in a so-called non-toxic crib? Is formaldehyde a big deal? Where does it come from? How do you avoid formaldehyde? Is it regulated? Why does a crib smell? What are VOCs exactly? First of all, if you are asking these questions, you are way ahead of the game just for asking them. Instead of feeling frustrated, you should take a moment to pat yourself on the back. 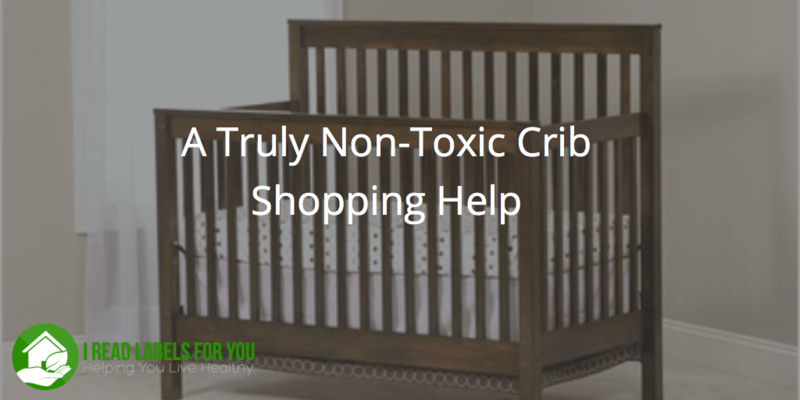 You are well on your way to choosing the right non-toxic crib for your baby. You have done lots of research already and are about to learn even a lot more in a few seconds. Six years ago, when I was shopping for a crib, I was in your shoes. However, I could not find much help either on the Internet or offline. I was so frustrated with shopping for safe baby products that it ultimately became my full-time occupation. I have forgone my career in finance to help you protect your family from potentially harmful substances and, ultimately, to enjoy the peace of mind that you are making the right decisions for your family. Now let’s address these questions. The crib manufacturer says that all their cribs are non-toxic, but what does that mean? How do you know if a crib is truly non-toxic? The term “non-toxic” is not defined by any government agency and, thus, is not a legally regulated term. 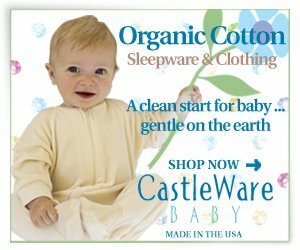 In addition, there is no law that would prohibit a crib manufacturer calling their cribs non-toxic. This means that the term “non-toxic” is virtually meaningless. Some manufacturers seemingly use it as just as a marketing term as opposed to using the term with the meaning we all wish it would have. So in order to know whether a crib is truly non-toxic, it is necessary to look behind the marketing claim and ask manufacturers the types of questions set forth herein. If a manufacturer says that their cribs are CPSC and/or ASTM compliant, what does that mean? So, yes, it is a great thing that their cribs are compliant with CPSC and ASTM International standards. In fact, the latest regulations, 16 CFR 1219 (for full-sized cribs) and 16 CFR 1220 (for non-full-sized cribs), adopted on June 28, 2011, have been a big improvement. These new safety requirements resulted from infant deaths caused by cribs with drop-down sides. But again, please do your own research here. Do I have to worry about lead even in a crib marketed as being non-toxic? You might have heard that lead in paint has been banned and may have concluded that lead is no longer something we have to worry about as consumers. However, this is not entirely true. Once in a while, we still hear about lead in toys, kids’ furniture, and cribs; most of those items come from abroad. For example, just recently, in May of 2015, the Consumer Product Safety Commission recalled Baby’s Dream cribs and furniture manufactured in Chile between March 2014 and March 2015 due to a violation of lead paint standards. Try to make sure that your furniture’s maker has sufficient controls in place to assure the furniture is made to current standards. Call and ask them – you may or may not get a straight answer, but we have to let them know we are watching them, and that we care about these issues. And if you get an evasive answer, well, you can draw your own conclusions as to whether you still want to buy their product. How do I avoid formaldehyde? Is it regulated? Is a big deal? Unfortunately, very few companies manufacture wooden furniture with solid wood anymore; instead, they use engineered or composite wood, such as plywood or medium density fiberboard (MDF) or particleboard, made by gluing lots of small pieces of wood together. As you can imagine, it takes a lot of glue to do this. And, you guessed it! The glue usually contains formaldehyde. For this reason, it is best to buy a crib (or other furniture) made of 100% solid wood. In 1992, California determined that formaldehyde is a potent toxin. The California Air Resource Board (CARB), a department of the California Environmental Protection Agency, regulates formaldehyde emissions in composite wood. In addition, the International Agency for Research on Cancer (IARC) has classified formaldehyde as “carcinogenic to humans,” based on nose and throat cancers in working populations. For more information about formaldehyde, visit here. So, at very least, make sure that your crib is CARB-II compliant. You can find this information even if you don’t live in California; because California is one of the largest economies in the world, most manufacturers create their products to conform to California rules and regulations. You can call the manufacturer directly, or you can retain me as your consultant and I can do that for you. Why does a non-toxic crib smell? With the exception of formaldehyde, there are no helpful regulations regarding VOCs in nursery furniture. VOCs can be found in a crib’s lacquer, paint, glue, and/or its composite wood. Exposure to high levels of VOCs has been linked with eye, nose and throat irritation, headaches, nausea, vomiting, dizziness, worsening of asthma, cancer, liver damage, kidney damage, and central nervous system damage. Scientists have not determined what amount constitutes a “safe” dose of VOCs. Keep in mind that babies are much more vulnerable to VOCs because they need much more air per body weight. An infant takes 40-60 breaths per minute, whereas a healthy adult breathes about 12-16 times a minute. Also, bear in mind that when scientists study whether a chemical is dangerous to health, they ordinarily focus on the health effects of a single chemical, and usually do not study them in connection with exposure to other chemicals. As a result, there is virtually nothing known about the health effects of exposures to combinations of chemicals, which can often happen in the presence of multiple sources of VOCs. To avoid exposure to VOCs, ask whether the crib has received Greenguard certification. Greenguard is a company that was acquired by UL Environment (a division of Underwriters Laboratories) in 2011. GREENGUARD certification helps manufacturers create and helps buyers identify products and materials used inside homes and buildings that have low chemical emissions, improving the quality of the air in which the products are used. The UL Environment laboratory uses state-of-the-art equipment to determine total volatile organic compounds. It also sometimes tests for individual VOC’s. They have two standards: Greenguard Certified and Greenguard Gold (formerly known as “Greenguard Children & Schools”). The latter is a stricter standard. In conclusion, let’s summarize what you have learned today about shopping for a non-toxic crib. The word “non-toxic” does not mean much. CPSC and ASTM compliance generally refers to the structural safety of a crib, with the exception of lead and phthalates. A solid wood crib is a better choice than a composite wood crib. If you have to buy a composite wood crib, look for CARB II certified. Lead is not fully banned. Look for 16 CFR 1303 compliant cribs. In my opinion, cribs made in the US or Europe might be a safer option in terms of lead. VOCs are not regulated. 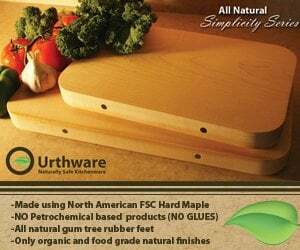 Look for Greenguard Gold certification or natural linseed oil finish, or buy it unfinished. Green Cradle makes nursery furniture in Southern California by hand. All the cribs and other furniture are made from 100% solid wood and finished with pure linseed oil. 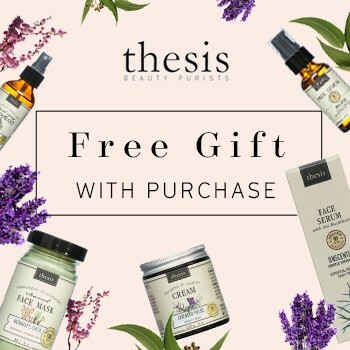 If you decide to make a purchase from them, please provide them with the promo code “labels25” to receive $25 off on your order over $250. Are you fed up with disappointing products, being confused by product descriptions, and not knowing what questions to ask of companies? You can learn simple techniques to get healthy non-toxic baby products with confidence! And yes, you can transform into a relaxed consumer. Are solid wood cribs a better choice? Great post! Thank you for the mention. Before using the AMF product make sure you can apply it to finished furniture. If I recall you can’t. When I used it I coated an unfinished plywood board. At the time pure bond didn’t exist. Additionally some MDF and particleboard do not contain added formaldehyde. It is a shame that manufacturers of cribs don’t use wood products without added formaldehyde. Note, wood contains naturally occurring formaldehyde. We add more with the resins used to hold plywood or other wood substrates together. Slightly off-topic, but since you mentioned about refinishing wood floors in a baby’s room (which I AM doing, and as you mentioned I don’t want to negate the rest of the work to find a non-toxic crib! ), do you have a finish you would recommend? I found a brand called Monocoat that claims to have no VOCs, but you noted above that it is not standardized for making those claims for indoor pollution so am now wondering if the “no VOC” claim is OK or if there is a better option? Love the post – great overview of the different toxins to watch out for! Hi Kira, I am glad that you are very careful. Monocoat is a good choice. They are LEED certified, which is a very good sign. However, since you are expecting (congratulations!!! ), we have to be extremely careful. I had looked into Monocoat and what put me off was that there are drying agents in that finish – lead-free but drying agents nevertheless. On the other hand, I felt more at peace with Earth Linseed Oil Finish. They say on their website there are no additives, solvents, or drying agents. I can’t speak about the performance though as I have not used it. Here is the link to Earthpaint http://www.earthpaint.net/product_Linseed_Oil_Finish.php. Let me know what you decide. Also, here is a guide to safer floor refinishing http://greenhomeguide.com/know-how/article/make-floor-refinishing-greener-and-safer. Another thing to keep in mind is that no-VOCs does not mean no odor. Some odors while being non-toxic might be hard to endure. Yes! There are about 10 cribs I recommend. In fact, next week I am coming out with 50-page Ultimate Guide to Non-Toxic Baby Products in the first year of life. This e-book has a detailed section on cribs, helpful tips, and the names of over 250 specific baby products so shopping for your baby will become a breeze. 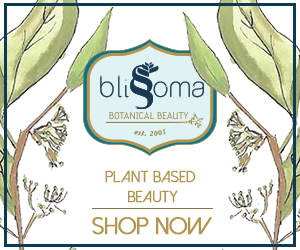 There are over 50 product categories and there is a budget-friendly option in each category, too. This e-book is a product of my three-year research and I believe it is unique. As a bonus, I am including 2 more guides: 1. The Toxic Chemical Reference Guide: a cheat sheet of common toxic chemicals found in consumer products. 2. The Certification Reference Guide: a cheat sheet to understand what the companies’ claims really mean. Would you be interested in this product? This website is a great resource. I’v been looking into the crib topic for 2 weeks now…. I am interested in the Ultimate Guide to Non-Toxic Baby Products and particularly in your recommendations on cribs. Thank you, Tatiana! The Ultimate Guide to Non-Toxic Baby Products has been published. Any thoughts on the Ikea Sniglar crib or Ikea Gulliver crib? Yes! In fact, I have a detailed section on cribs in my ebook. Let me know if you have more questions. Thank you for reshaping this post. Can you comment on GreenGaurd certification? Do you have any specific brands that you recommend? 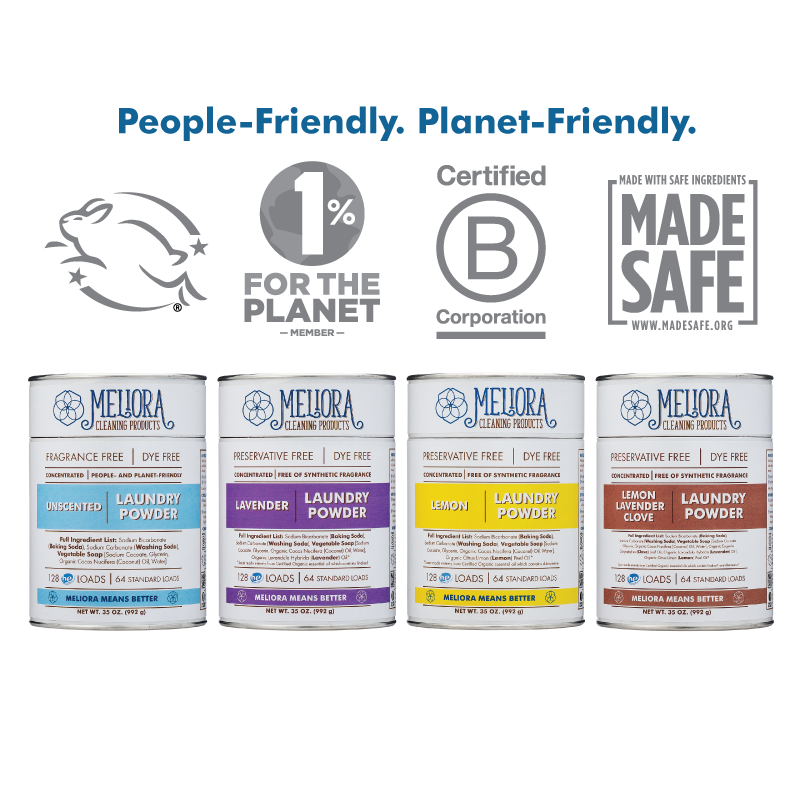 Have you looked into what is all involved when a baby product is JPMA certified? I tried to look up what it means and what is tested, but it’s really hard to find. What do you recomend for toddler beds? Are WaterWipes Baby Wipes Natural and Safe?